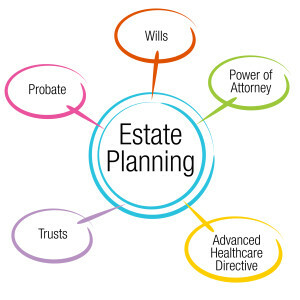 A comprehensive estate plan includes a Will, Financial Power of Attorney, Living Will (or Advance Medical Directive), and, in certain cases, Trusts. These fundamental documents ensure that your decisions are honored while you are alive and after you pass. 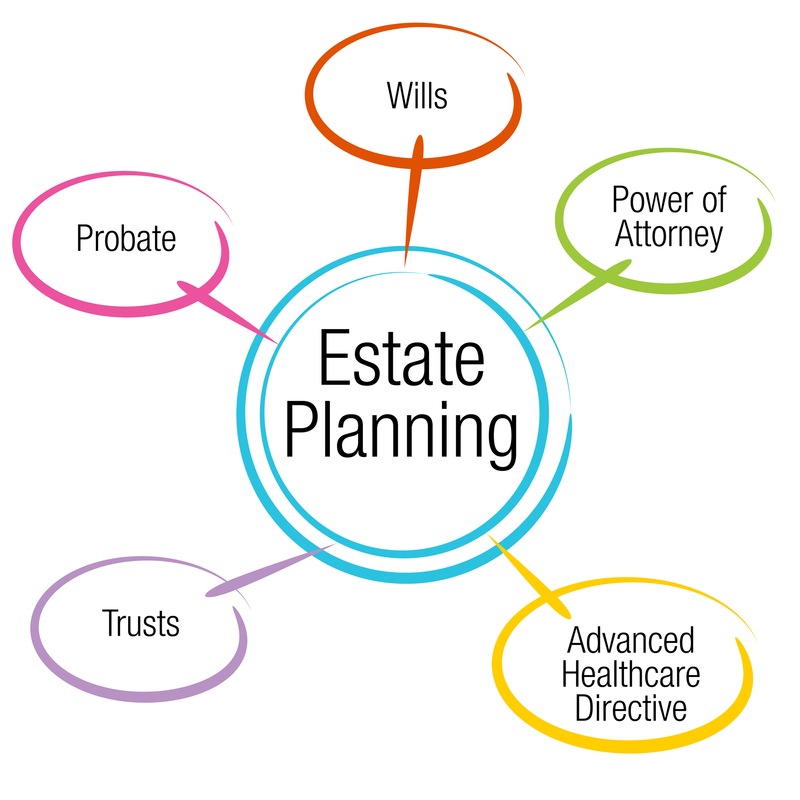 A Will directs who receives your probate assets upon your passing. If you do not have a Will or if a Will does not fully dispose of your probate assets, state law directs who receives your assets. A Will does not control jointly owned property, nor does it control assets that have a named beneficiary, such as life insurance or an IRA. A Will appoints an Executor who is responsible to carry out the wishes expressed in your Will. If you have minor children, a Will should name a Guardian to care for your children. A Financial Power of Attorney grants power to your appointed agent to carry out your affairs when you are unable to do so yourself. A Power of Attorney is generally durable, meaning that it stays in effect if you become incapacitated or unable to handle your affairs. Once you attain the age of 18, the law does not presume anyone has power over your affairs, including your spouse or parents. If you become incapacitated or unable to handle your affairs and do not have a Power of Attorney, you may need to have a Guardian appointed. A Guardian may only be appointed by a court and therefore may not be who you would choose to handle your affairs. A Living Will (or Advance Medical Directive) generally appoints a healthcare representative. The healthcare representative will be an authorized representative for HIPAA purposes so that your doctors will speak with them. More importantly, a healthcare representative can make healthcare decisions for you in the event you are unable to do so yourself. Though not for everyone, Trusts can be useful tools to ensure privacy, as they are not made public like Wills. Trusts can be used to structure your affairs to minimize taxes or to plan for long term care. A Trustee manages the property contributed to the trust and follows the rules for beneficiaries that are set forth in the trust document. A Trustee may be an individual or an institution such as a bank or trust company.